How to Have Art Appraised. If you have an old painting from an ancestor's estate or received one as a gift, you may want to have it appraised to find the value for insurance purposes. If you're donating works of art to charity, you need an appraisal to list the value for the IRS. Decide why you want the art appraised. If you're getting a piece of art appraised for insurance value, you'll receive a higher appraisal than one that's for a retail value for resale of the item. Know whether the art is worth the price. A good appraisal can cost a significant amount of money. If you think that your painting is valued under $200, an appraisal won't be worth your time. Call your local art museum. 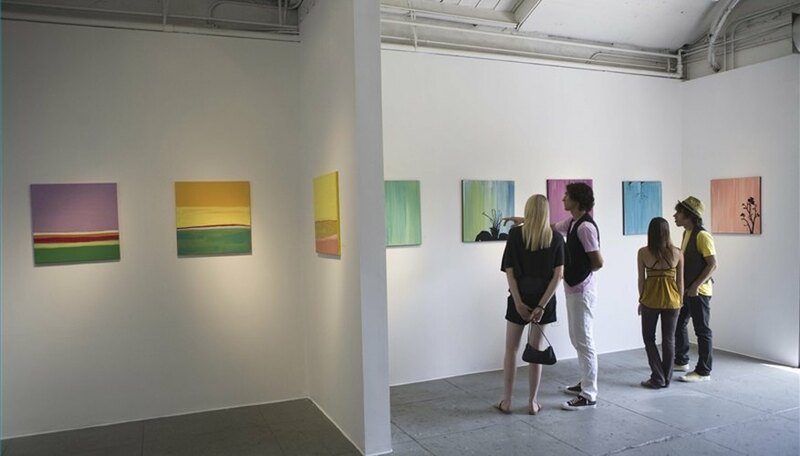 Frequently, larger art museums offer a day when a verbal appraisal can be acquired. The cost is usually nominal, but so is the appraisal. In order to be valid for tax or insurance purposes, an appraisal must be written. This step will allow you to evaluate whether to use an appraiser or find a cheaper method. Bring the work to an auction house or dealer. Again this will get you a ball park figure but not an actual appraisal that you can use for tax or insurance purposes. Check for members of a professional organization such as ISA, AAA or ASA. These members stick to strict professional ethics and their appraisals are recognized throughout the United States. It is usually best to do the appraisal in person if the art has potential market value. Investigate the appraiser's credentials. You should make certain that they are thoroughly familiar with your artist or the style and era of the piece of art. Hunt for a free appraisal online. The online appraisals can give a judgment based on the artists name. The website offers an opportunity to look up the name of the artist, find samples of the work and then gives the high, low and estimated sale price. Many times there is a cost to join and you must become a subscriber to see the prices.